When you purchase jewelry at our fabulous Kendra Scott shopping event, you’ll also help budding writers from Savannah’s public schools. 20% of all sales that afternoon will be donated to the Deep Center, which sponsors free writing workshops for Savannah’s middle school students and celebrates the stories they create. Visit deepcenter.org now and learn more at our shopping party. Be an angel, and bring an armful of new children’s books to our annual Christmas luncheon. Ellen Atkins will once again wrap and present preschool books to Wesley Community Center’s pre-K program and donate books for older children to the West Broad Street YMCA’s after school program. Beth Holmquist is applying for the 500 free book grant from Pi Phi and First Book again this year. If we are fortunate enough to be one of the 100 chapters and alumni clubs to receive it, we will present stacks of free books to Savannah school children in early 2019 as part of Pi Phi’s Day of Service. Stay tuned for updates! 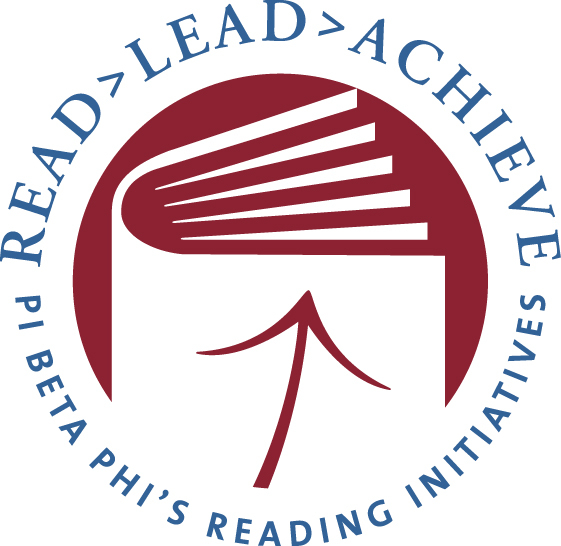 Here’s your chance to participate in Pi Phi’s Day of Service – and to personally promote literacy in just two hours! Come converse with refugee women who have arrived recently in Savannah and assist in teaching them English. Mark your March 2019 calendar for Fridays from 12 noon to 2pm to volunteer at the Women’s English Club at Southside Baptist Church. Come one Friday or every Friday in March. No teaching or foreign language experience necessary, just a willingness to welcome newcomers and help them learn a new language.